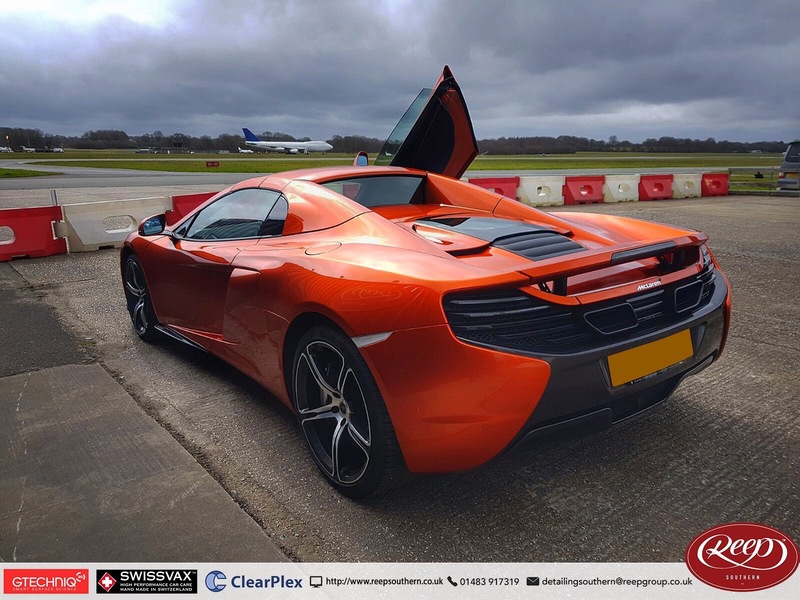 Here’s one happy McLaren Owners Club member who joined us for the Reep Southern breakfast on 7th April. 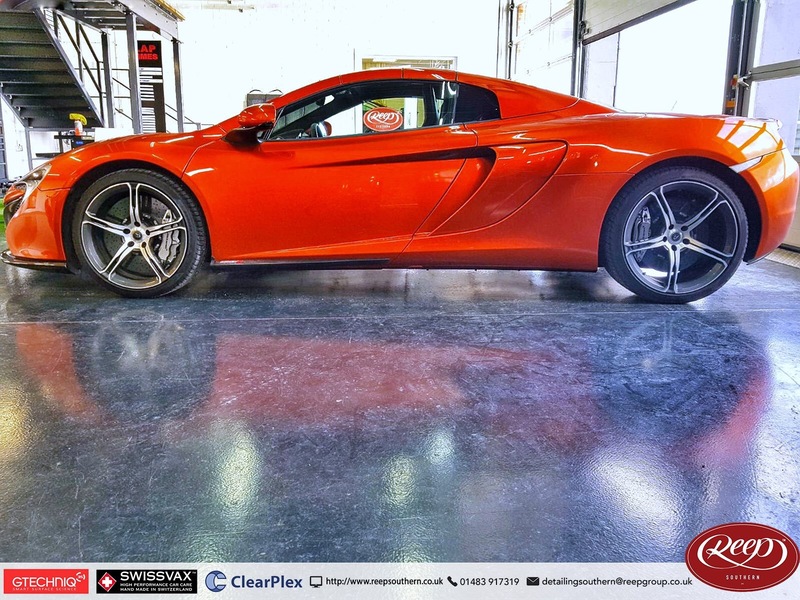 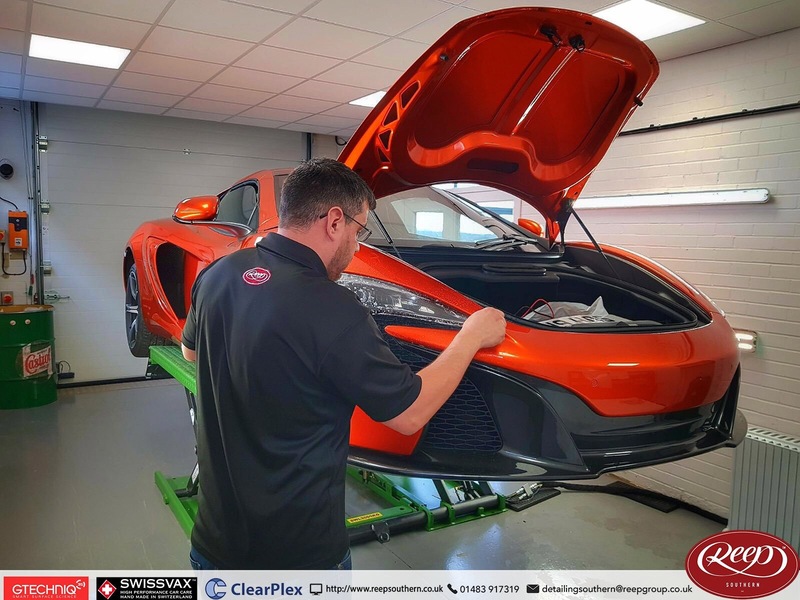 Taking the option of Front-End PPF for this track focussed car, the owner is safe in the knowledge that it’s protected against stone chips and road rash. 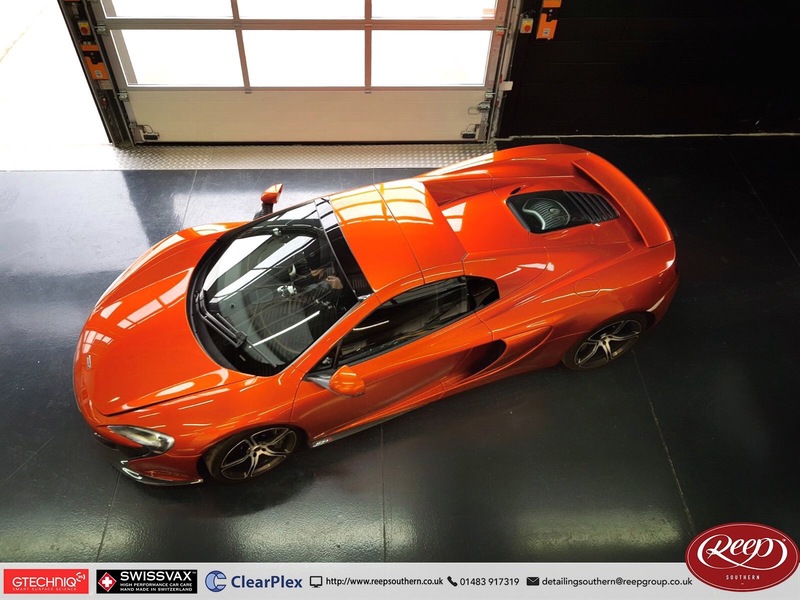 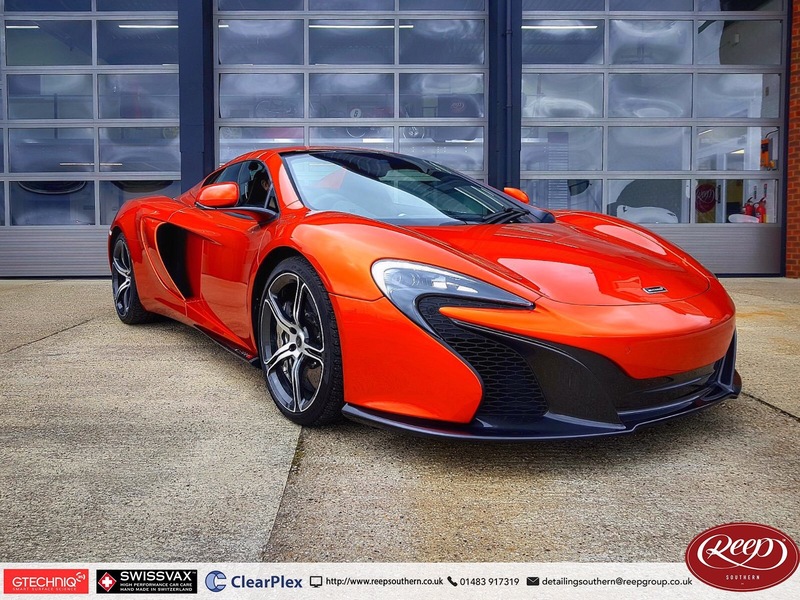 Have a McLaren and want to join us in our Studio at the Old Firestation, Dunsfold? 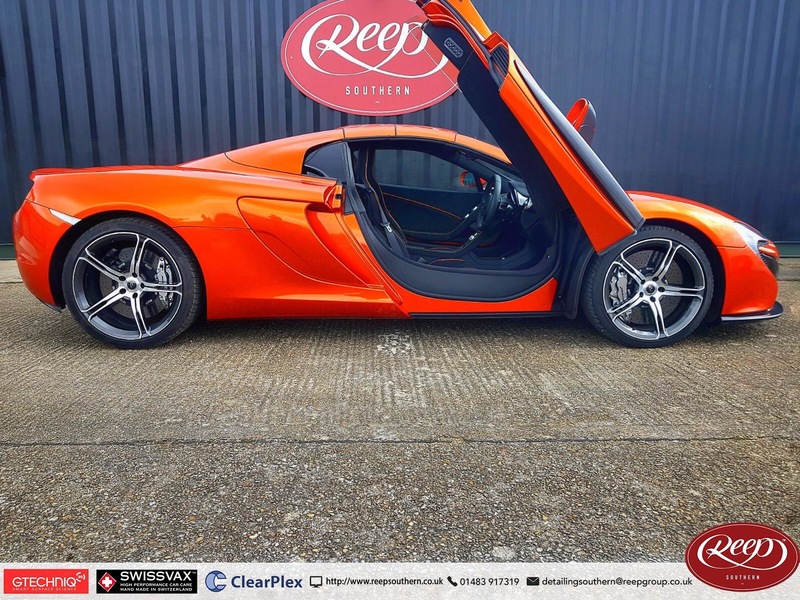 Get in touch and learn how you can benefit from Special Members Deals.